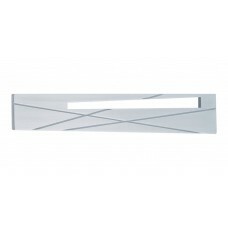 The Modernist Left Cabinet Knob in Brushed Nickel (252L-BRN) is part of the Atlas Homewares Modernis.. 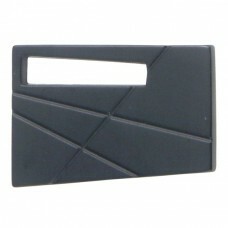 The Modernist Left Cabinet Knob in Matte Black (252L-BL) is part of the Atlas Homewares Modernist Co.. 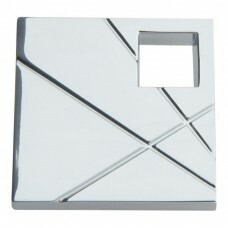 The Modernist Left Cabinet Knob in Polished Chrome (252L-CH) is part of the Atlas Homewares Modernis.. 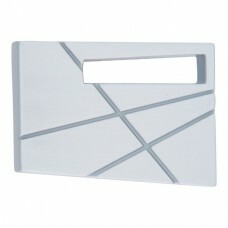 The Modernist Left Drawer Pull in Brushed Nickel (253L-BRN) is part of the Atlas Homewares Modernist.. 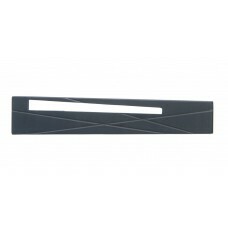 The Modernist Left Drawer Pull in Matte Black (253L-BL) is part of the Atlas Homewares Modernist Col.. 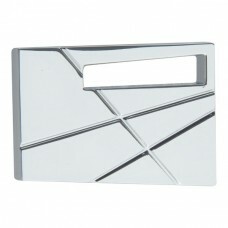 The Modernist Left Drawer Pull in Polished Chrome (253L-CH) is part of the Atlas Homewares Modernist.. 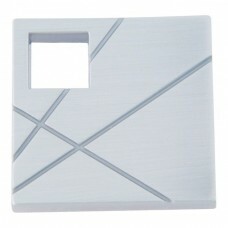 The Modernist Left Square Cabinet Knob in Brushed Nickel (251L-BRN) is part of the Atlas Homewares M.. 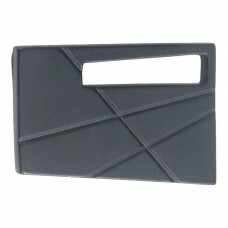 The Modernist Left Square Cabinet Knob in Matte Black (251L-BL) is part of the Atlas Homewares Moder.. 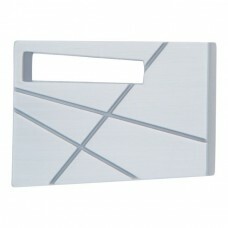 The Modernist Left Square Cabinet Knob in Polished Chrome (251L-CH) is part of the Atlas Homewares M.. 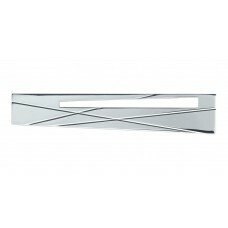 The Modernist Right Cabinet Knob in Brushed Nickel (252R-BRN) is part of the Atlas Homewares Moderni.. 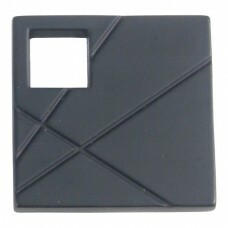 The Modernist Right Cabinet Knob in Matte Black (252R-BL) is part of the Atlas Homewares Modernist C.. 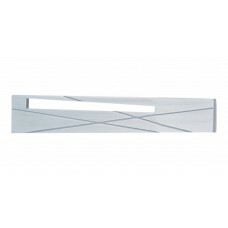 The Modernist Right Cabinet Knob in Polished Chrome (252R-CH) is part of the Atlas Homewares Moderni.. 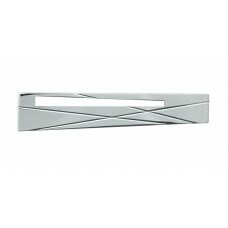 The Modernist Right Drawer Pull in Brushed Nickel (253R-BRN) is part of the Atlas Homewares Modernis.. The Modernist Right Drawer Pull in Matte Black (253R-BL) is part of the Atlas Homewares Modernist Co.. 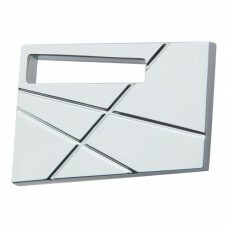 The Modernist Right Drawer Pull in Polished Chrome (253R-CH) is part of the Atlas Homewares Modernis.. 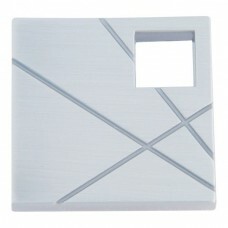 The Modernist Right Square Cabinet Knob in Brushed Nickel (251R-BRN) is part of the Atlas Homewares .. 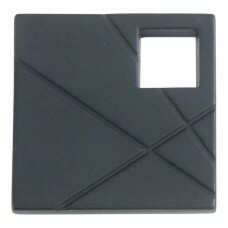 The Modernist Right Square Cabinet Knob in Matte Black (251R-BL) is part of the Atlas Homewares Mode.. 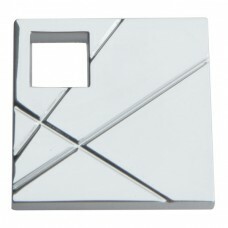 The Modernist Right Square Cabinet Knob in Polished Chrome (251R-CH) is part of the Atlas Homewares ..